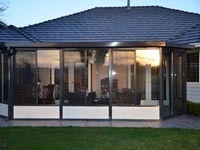 Sunroom, Solarium, Patio enclosure, Deck enclosure, Balcony enclosure. 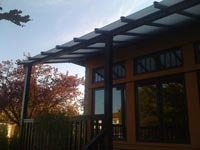 Patio cover, Patio awning, Patio canopy, Patio roof, Deck cover, Deck roof. 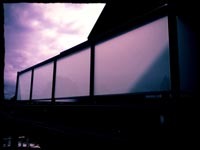 Aluminum railing, Glass railing, Railing gate, Automatic gate. Our service is throughout Vancouver, Burnaby, Richmond, Surrey, West Vancouver, North Vancouver, New westminster, Delta, Ladner White Rock.